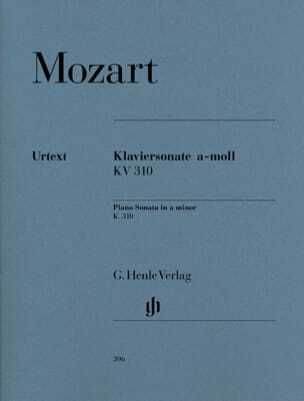 After the sonata K 333 (315c), Mozart no longer wrote sonatas until the great sonata in C minor K 457 in October 1784. 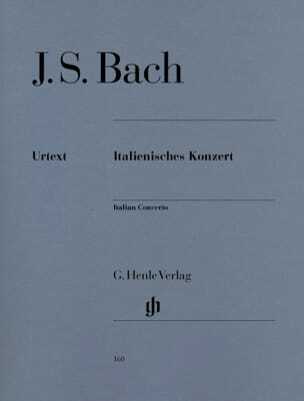 In the meantime, he wrote and performed Concertos for piano - five in a row in 1783/84 (K 449, 450, 451, 453 and 456) - for his concerts by subscription in Vienna, which met with great success. It is not surprising, therefore, that the brilliant virtuosity on which the success of his concerts depended can be found in his later works. However, the C minor sonata does not stop there. It offers us a shocking manifestation of anguish, a radically new language, which allows us to situate it at the beginning of an era. 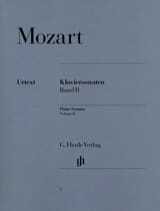 It was the work that impressed the most direct contemporaries of Mozart and his successors, especially the young Beethoven. 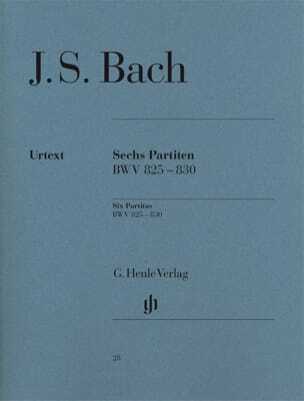 With the exception of Haydn's sonata (very different) in C minor (Hob, XVI: 20), it is arguably the first truly monumental work in the sonata repertoire. It is designed for room acoustics more spacious than living rooms. 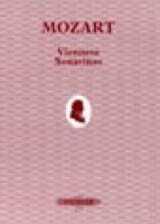 Although written in 1784, when Mozart's worldly success in Vienna was at its peak, it is deeply tragic. 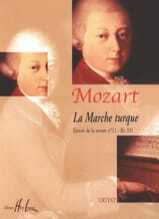 During that year, 1784, he gave more than twenty concerts in which he performed his own works, and, apparently, still seems to be a hall to our modern era of "concert industry," it is quite exceptional that a virtuoso, and a fortiori a virtuoso composer makes twenty appearances in a single city. 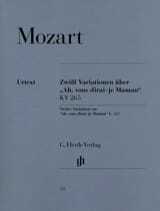 Yet it was during this period that tragedy, both objective and subjective, took hold of Mozart's life to lead him to death in misery. 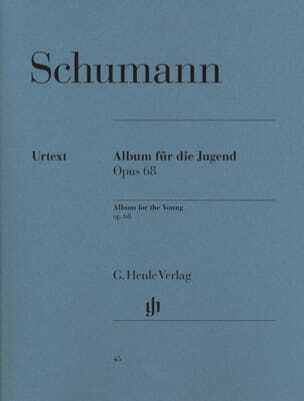 The C minor sonata is the first in a series of tragic works written in minor tones, culminating in the unfinished Requiem of 1791. 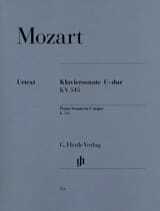 From the first bars, with a very affirmative tone, the first movement is a sustained cry of protest which ends up being resolved into a consoling Adagio, one of the most beautiful inspirations of Mozart. The similarities of the theme in A flat major of the second episode with the adagio theme of Beethoven's Pathétique may not be a mere coincidence. But the tragedy of Mozart's sonata can not be restrained by this Adagio and resurfaces with a shocking force in the final Rondo where the cries of lamentation, protest, terror and despair are continually interrupted by silences that make them vain and sterile. Yet the classical form is not shaken by this subjective expression. 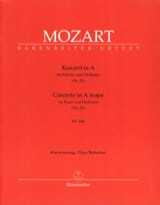 Mozart's music reaches greatness through an inner order and discipline that transcends personal tragedy. In this he is equal to Beethoven. In the first movement, the first unison exhibition and its response, like the themes of the K 491 Piano Concerto and the K 475 Fantasia, reach a depth that language can not probe. 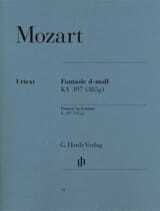 Although Mozart wrote the great Fantasia in C minor - where he uniquely mixes a funeral C minor with a demonic chromaticism - six months after the composition of the sonata, he confirmed the existence of a link between the two works by publishing them together. 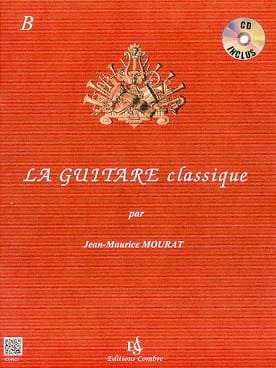 They appeared under the title: Fantasia and Sonata for the Forte-Piano, in December 1785, with a dedication to Madame Thérèse von Trattner. Mrs. von Trattner (1758-1796) was a pupil of Mozart and the wife of her rich and influential owner. It has been suggested that the serious expression of both works originated in an unhappy love story. Nothing, however, can verify this hypothesis. This Fantasy can be considered as the most significant composition of Mozart for piano alone. Like the C minor sonata, it opens in unison - like the C minor Concerto, it is chromatic. 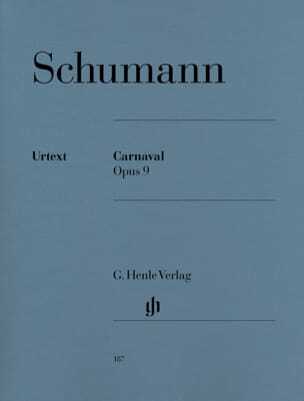 The chromatic degrees around the fifth (F sharp, ground, flat) pose a threat of impending doom, as in the main theme of the first movement of the Concerto. The Fantasia, which is freely built, is nevertheless subject to a very tight structure. It consists of three parts, one slow, one fast and one slow again, with a return of the theme to the end. The descending chromatic pass in bars 10 to 16 supports bold harmonies in quasi-Schubertian modulations from C minor to B minor. 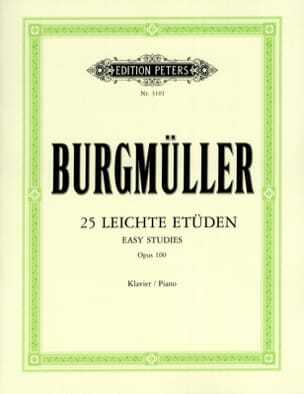 The two slow lyric parts are in D and B flat major, that is to say the sus-tonic of C and its inverted image. 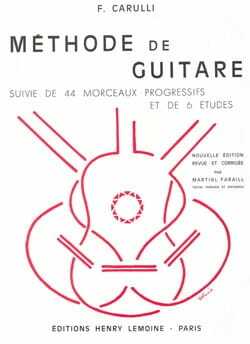 It is interesting to note that, because of its intense modulations, the work is not indicative of tonality, but it appears written in C major.